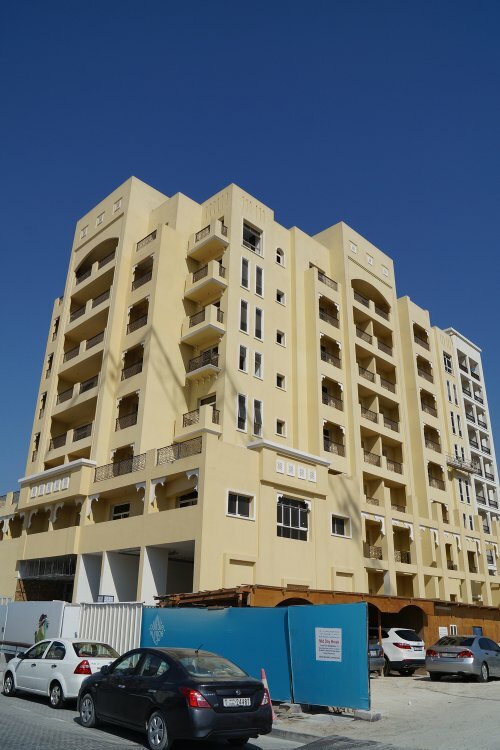 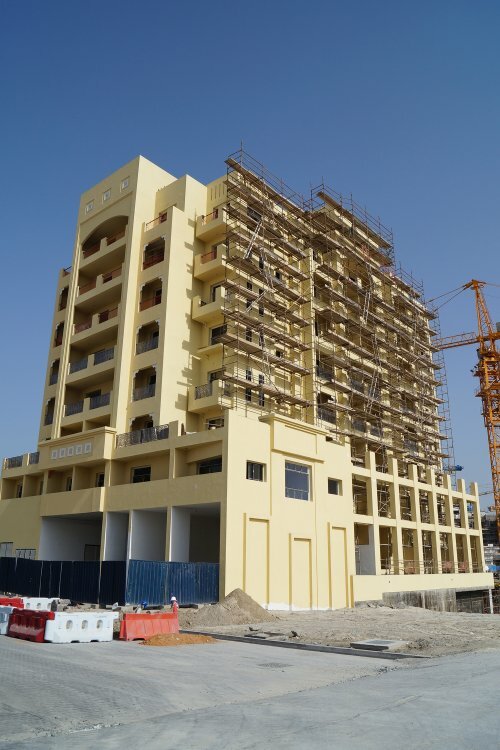 An eight-storey residential building in Culture Village developed by Al Shafar Development and designed by Al Asri Engineering Consultant. 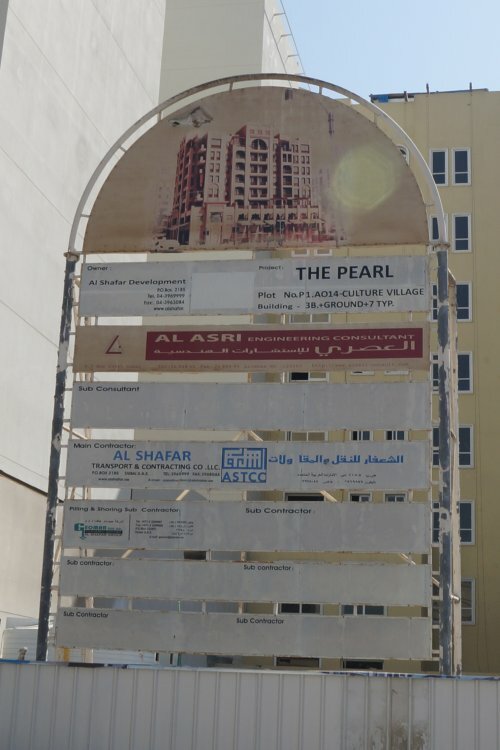 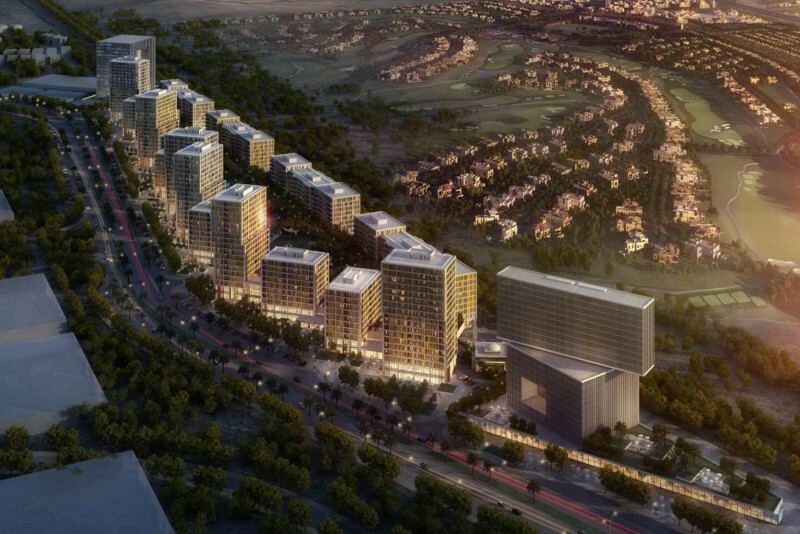 The Pearl Culture Village contains 53 apartments and has parking space for 75 vehicles. 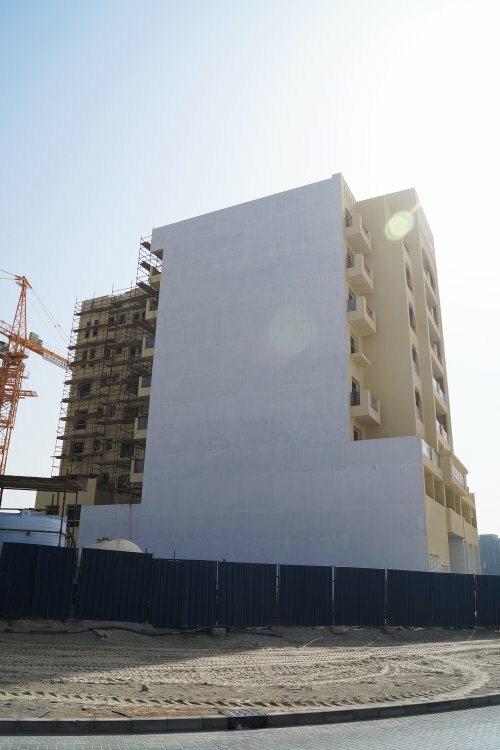 The Arabic design of the building employs elements of traditional Emirati architecture.